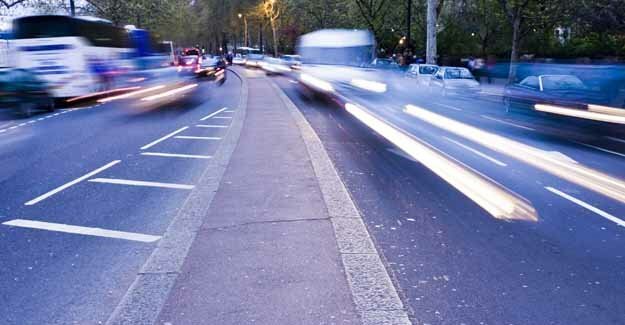 Within twenty years there could be another seven million drivers in the UK. This means that if current trends persist, the total will leap from about 36 million to 43 million. The sharp rise is predominantly due to a growing and ageing population, and threatens to bring increased congestion and travel delays. The effects could be especially in urban areas. The forecast by the RAC Foundation helps explain why official figures suggest that traffic is set to rise by about a fifth in towns and cities in England and Wales over the next ten years; and by a third over the next 20 years (compared with 2010, Table 1). The traffic and driver figures are at the heart of the debate over the way we will travel in the future. As part of its contribution to the subject the RAC Foundation invited twelve experts and organisations, with a wide range of perspectives, to give their views on urban transportation in the decades ahead. These essays are published in Moving Cities: The future of urban travel. Each essay presents the author’s independent view. “The infrastructure minister Danny Alexander has repeatedly talked up the government’s plans to invest significantly in the road network and today we should learn where a good part of the £15 billion he has promised will be spent on the routes linking our towns and cities. “This is very welcome, but our work illustrates the massive challenges we also face in unclogging our urban areas. Traffic forecasting is not an exact science but the direction of travel is clear: towards increasing jams. “We all want to see more drivers using alternative methods of getting about but the government’s own figures suggest we face an uphill battle under present policies. To preserve the quality of life in towns and cities we must revise our travel expectations and ministers need to set clear and coherent strategies to facilitate this. “The UK’s automotive industry is leading the world in innovation to protect road users and the environment but technical innovation is not a panacea. It’s perhaps no surprise that jetpacks never caught on, but it is disappointing how levels of home and tele-working have risen so little over the past decade despite the telecoms revolution. This is a link to an interactive chart showing how population and urban traffic are set to change by region.